It is well known that many of the early psychologists were negative about the existence of psychic phenomena, preferring to explain them via conventional principles such as fraud, suggestion, hallucination, and other ideas. Individuals such as Alfred Binet, Joseph Jastrow, and Hugo Münsterberg are examples of this tradition. In a paper I recently published I discuss a prominent example of this, namely the work of American psychologist G. Stanley Hall . Unfortunately Hall misrepresented psychical researchers several times in his paper. For example, he assumed they needed to know something about topics such as hallucinations and hypnotism. 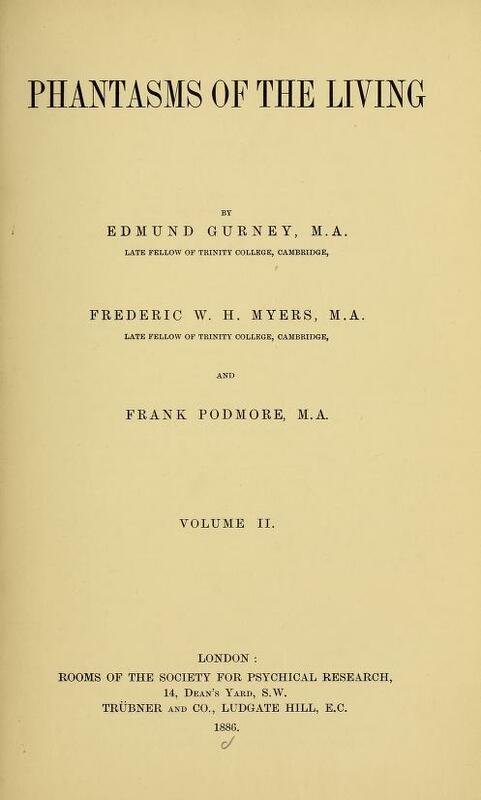 But Hall knew better than this, as he had read Gurney, Myers and Podmore’s Phantasms of the Living (1886) and he knew about Myers writings which covered much of abnormal psychology. In fact, I believe that Hall could have learned much about these topics from the psychical researchers. Consequently Hall’s writings need to be critically assessed. Arnett, J. J. (2006). 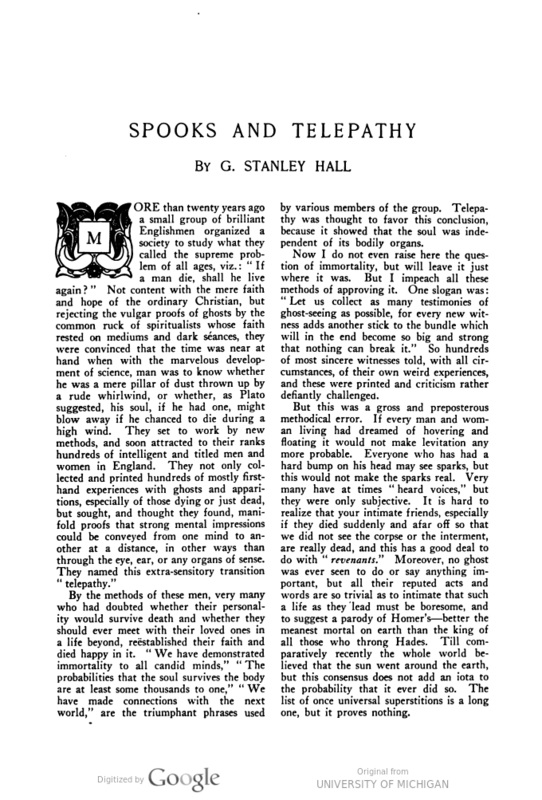 G. Stanley Hall’s Adolescence: Brilliance and nonsense. 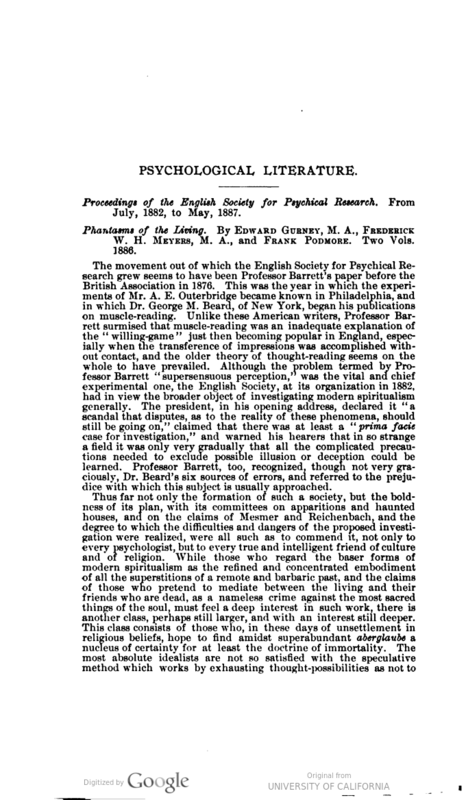 History of Psychology, 9, 186–197. Bringmann, W. G. (1992). 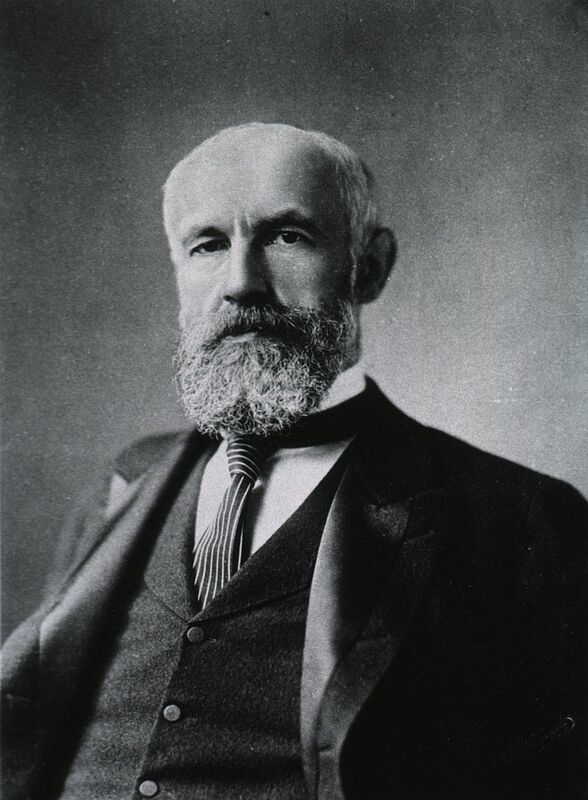 G. Stanley Hall and the history of psychology. American Psychologist, 47, 281–290. Hogan, J. D. (2003). G. Stanley Hall: Educator, organizer, and pioneer. In In G. A. Kimble & M. Wertheimer (Eds. ), Portraits of Pioneers in Psychology (Volume 5, pp. 19–36), Mahwa, NJ: Lawrence Erlbaum; Washington, DC: American Psychological Association. Hulse, S. H., & Green, B. F. (Eds.) (1986). One Hundred Years of Psychological Research in America: G. Stanley Hall and the Johns Hopkins Tradition. Baltimore: Johns Hopkins University. Rosenzwig, S. (1992). Freud, Jung, and Hall the King-Maker: The Historic Expedition to America (1909), with G. Stanley Hall as Host and William James as Guest. St. Louis, MO: Rana House Press. Ross, D. (1972). G . Stanley Hall: The Psychologist as Prophet. Chicago: University of Chicago Press. Sokal, M. M. (1990). 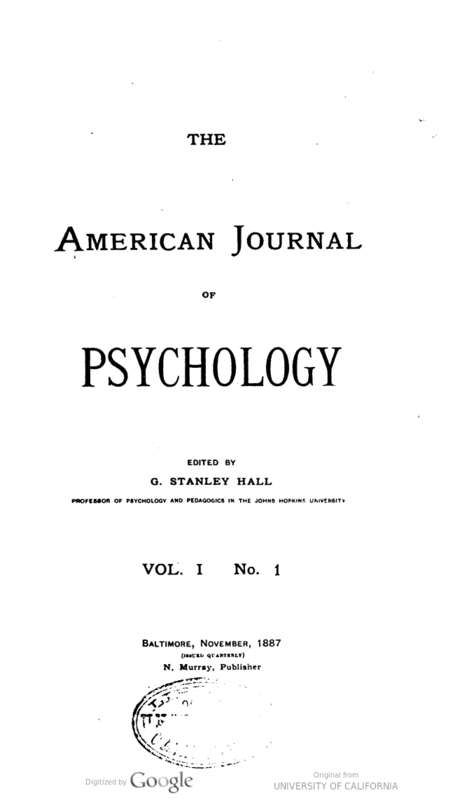 G. Stanley Hall and the institutional character of psychology at Clark 1889–1920. Journal of the History of the Behavioral Sciences, 26, 114–124.